Just Between Friends desires to help families. Every consignor that participates in a JBF event has the option to donate any unsold items once the event is over. By giving back to the community, it completes the JBF "win/win/win" ultimate goal: to help sellers, shopppers and communities across the country. Thanks to all our FABULOUS CONSIGNORS and PARTICIPANTS who have given back over $16.5 Million in cash and in-kind donations to local charities across the country! We are thrilled about our Charity Partners - Soles4Souls and ThriftSmart! 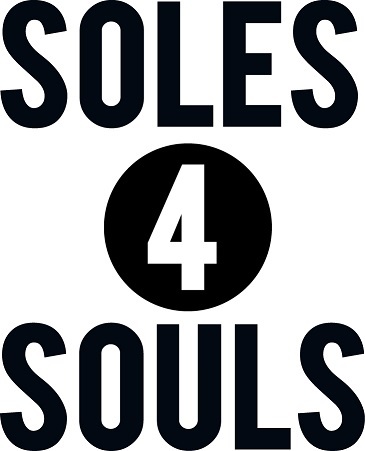 Soles4Souls is a Nashville-based charity, founded in 2006, that collects new and used clothes and shoes and redistributes them through direct donations to people in need and through micro-enterprise partners. ThriftSmart is passionate about community and life transformation. They currently operate the largest thrift store in Nashville, where you can find great deals and unique offerings of clothing, housewares, furniture, books and more! Unlike many thrift stores, 100% of our proceeds benefit local nonprofits. Each donation of clothes or goods benefits the lives of others. Over the years, ThriftSmart has been able to donate over half a million dollars to our four beneficiaries. In addition, they support hundreds of other areas schools, nonprofits and churches through their GiveSmart Program and their store on Nolensville road as served as a hub for welcoming Nashville’s refugee community.